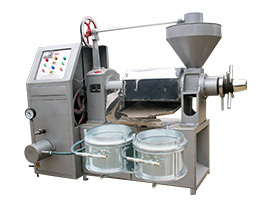 The YZS-120 screw oil press is an advanced oil processing machine which is characterized by its simple design, easy to use, wide suitability and continuous operation, high productivity and high oil output rate. 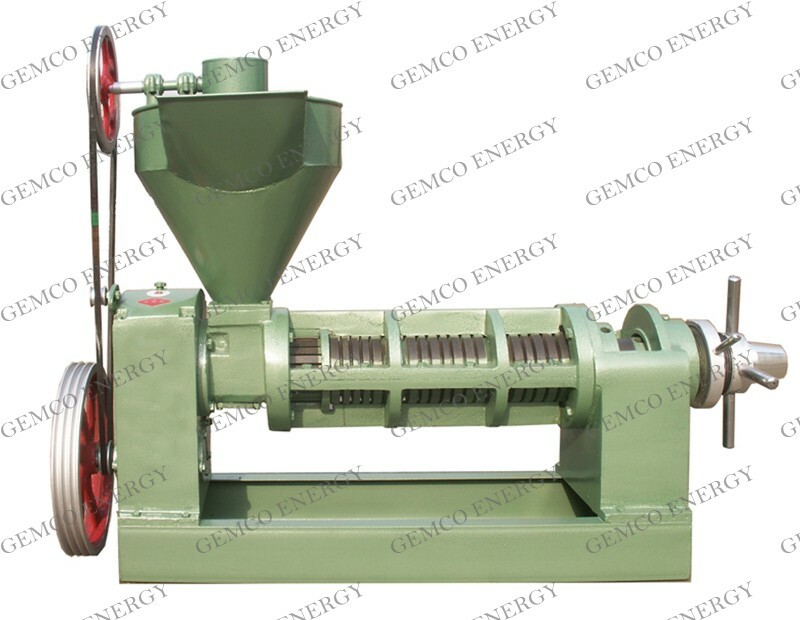 This model oil processing machines are quite suitable for cold pressing or hot pressing any oil seeds and oil plant, such as palm fruit, palm kernel, coconut, peanut, cashew, avocado, tiger nut, rapeseeds, peanut, sesameseeds, etc. 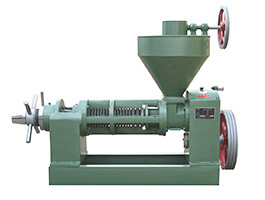 It was widely used in the small oil refinery and rural enterprise. 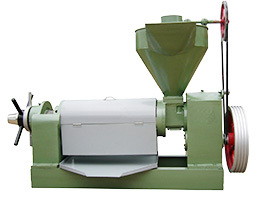 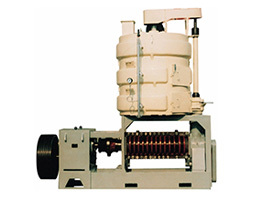 At the same time it can be designed YZS-120 oil pressinto D series and A series. 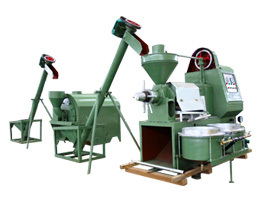 Contact us anytime you feel interest in the oil processing mahcines, we are always ready to serve you!